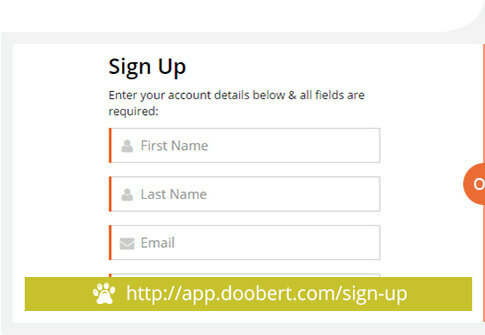 The way we've designed Doobert is that each person has their own login and password. Then if you're the owner of an organization, you can apply to have your personal account tied to an organization account. So sign-up first as a user. 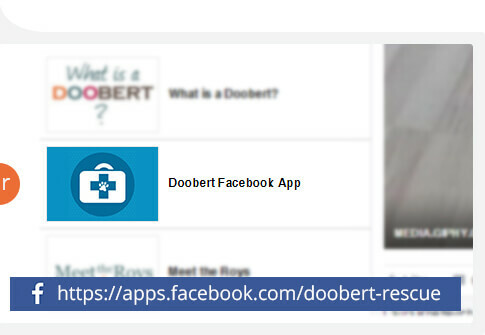 To get your Organization on Doobert - Once you've signed up as a user, on the left menu under Organization, you can Request an Organization Account. This will pull up an application where you can tell us more about your organization so that we can verify you are an animal welfare organization and get reference information. We verify every Doobert organization to keep Doobert safe for the animals. 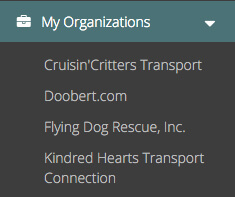 Once we approve your organization, you'll see it listed on your left menu under MY ORGANIZATIONS when you login to Doobert. You can be connected to multiple organizations with different roles too and as the organization owner you can invite your team so they can help you do all of the great things that Doobert does.